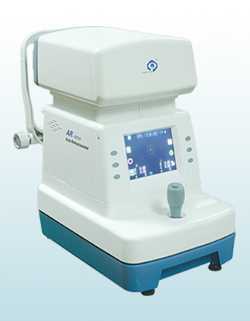 he HS Allegra 9 is a small but powerful microscope for ophthalmic operations and surgical procedures. 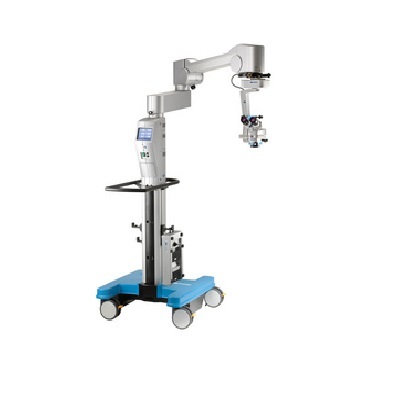 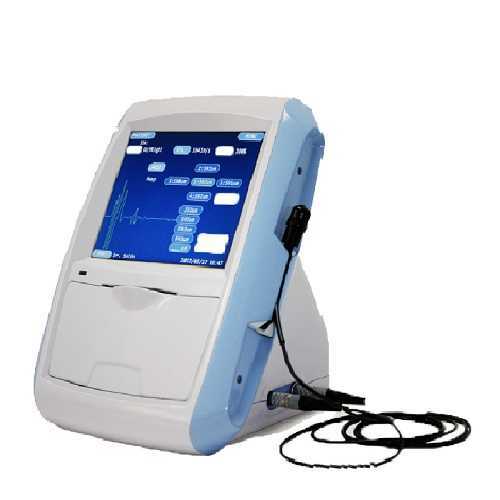 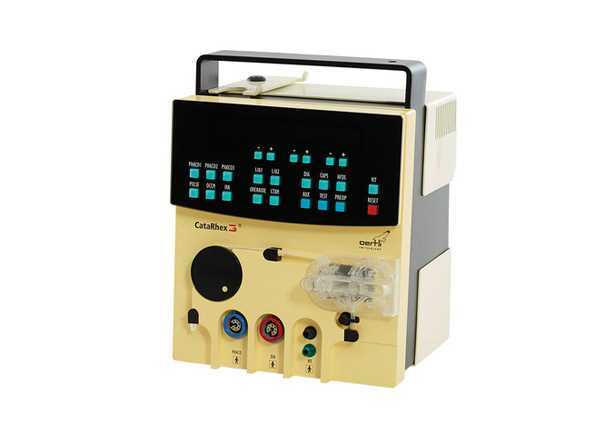 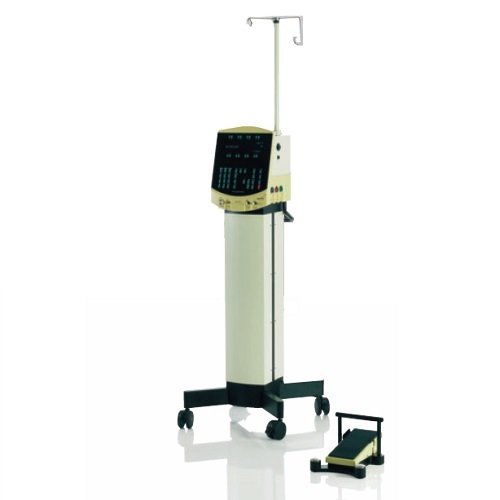 Due to its compact design and the space saving floor stand FS 1-15i, it only needs a small area in the operating room. 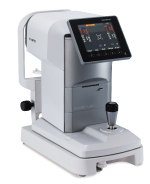 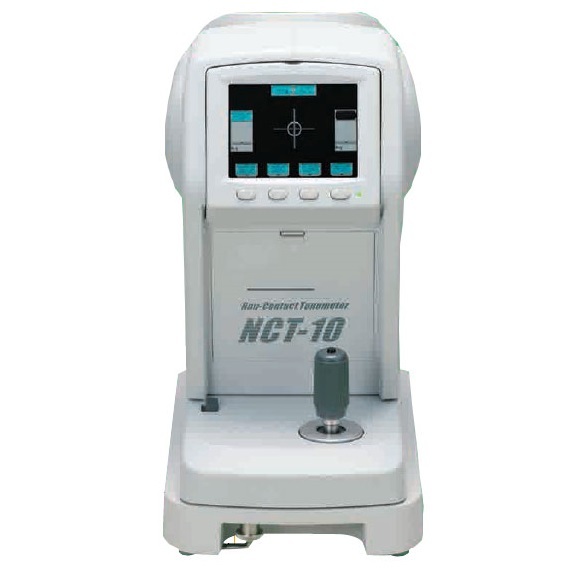 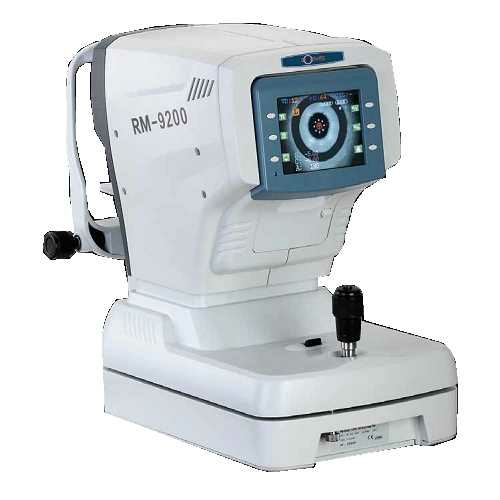 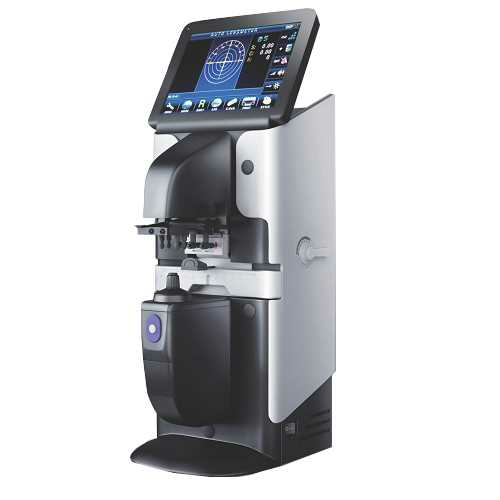 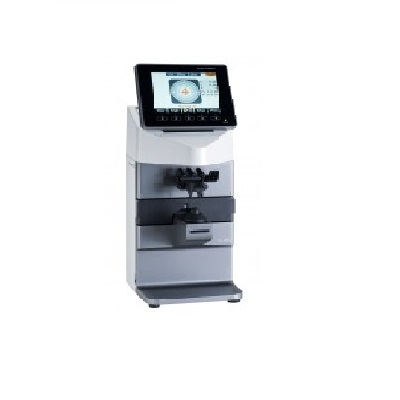 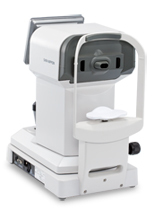 The HS Allegra 9 is a small but powerful microscope for ophthalmic operations and surgical procedures. 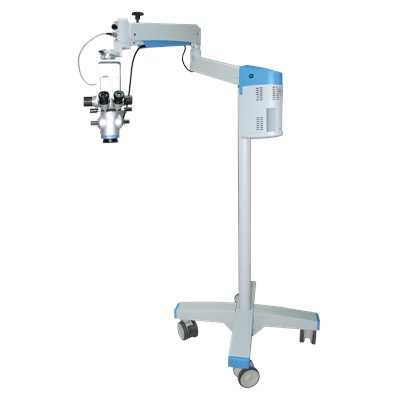 Due to its compact design and the space saving floor stand FS 1-15i, it only needs a small area in the operating room.